Hero MotoCorp in a statement today has said that over 700 bookings of bikes ( including scooters ) were made in the last week’s hyped GOSF ( Great Online Shopping Festival ) . The bookings were carried out on 2nd largest Indian ecommerce giant – Snapdeal. Reports suggests that 500 units of bikes were booked in a mere 8 hours time, 12th December being the peak time. 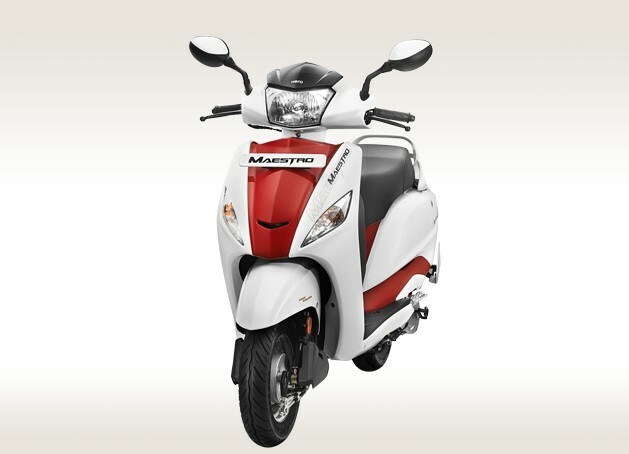 The list of bikes sold include Hero Passion, Splendour, Ignitor , Glamor, Hunk and electric bikes by Hero. Snapdeal expects a business of 1000 crores in the near future. Hero MotoCorp by selling its motor stuff online, should attract other motor brands to follow the suite in coming days. For now, Snapdeal along with Hero, also sells Mahindra’s automobiles online. For continuous automobile updates, stay connected with our GaadiKey website.